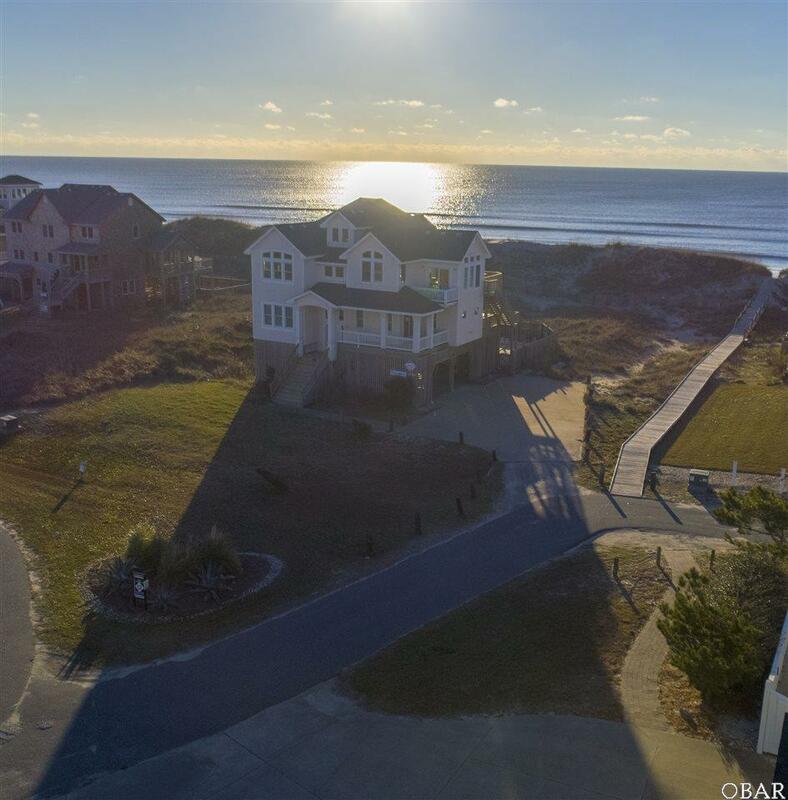 Dare Dreamer sits on the largest ocean front lot in SummerPlace, allowing for potential expansion to an already fabulous 5 bedroom floor plan. 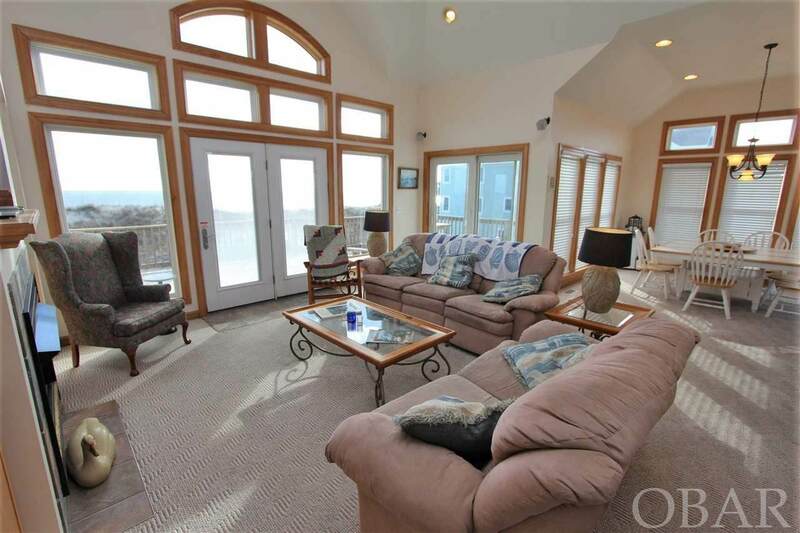 The ocean views are great over the nice and stable dune protecting your investment. 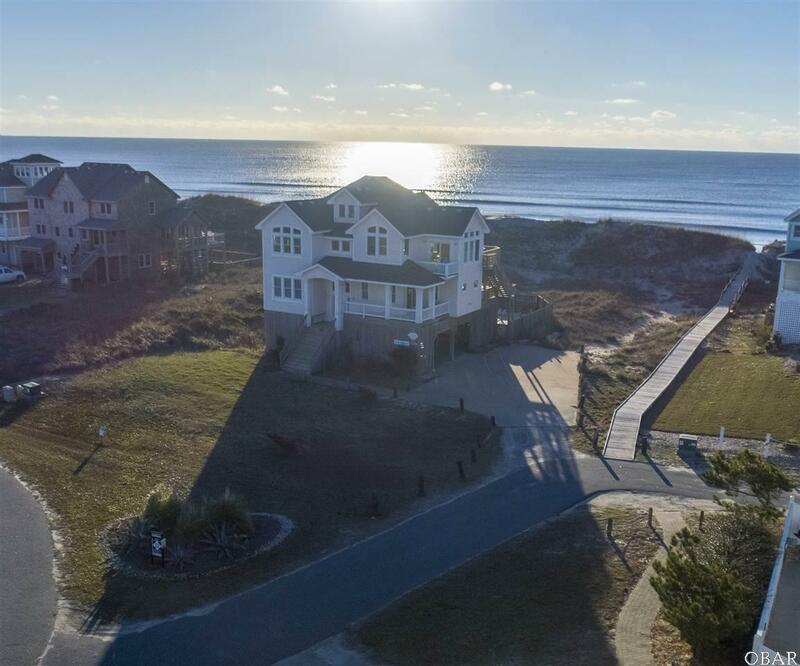 The top floor includes the living, dining and kitchen, plus an impressive sized master suite with jetted tub and separate shower in the large bath. The mid-level is home to two more master bedrooms with baths, bunk and twin bedrooms with a hall bath, and a den/media room with comfortable furnishings for movie nights or gaming for the kids. 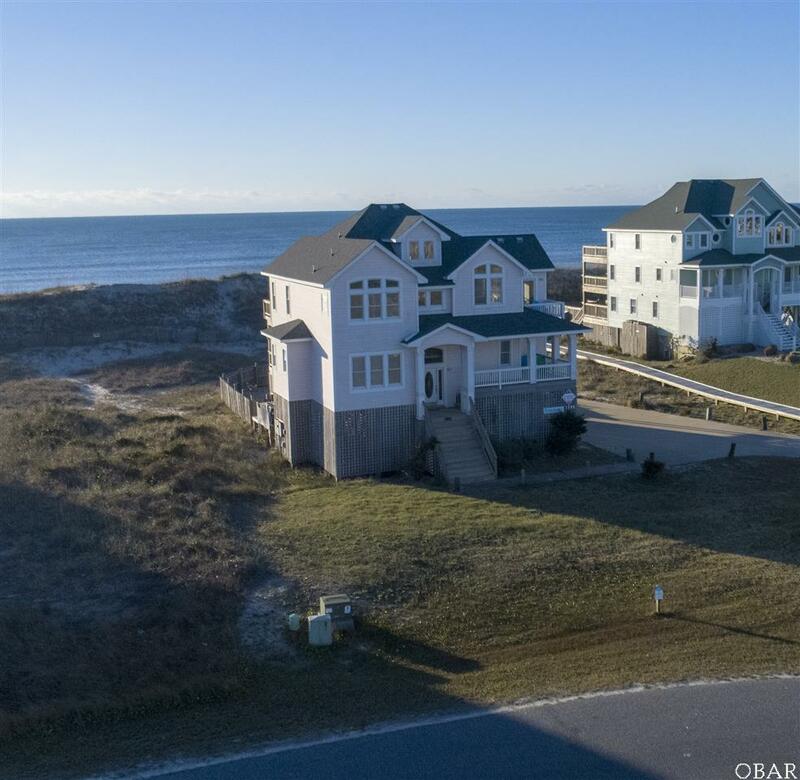 With a big concrete swimming pool in the back yard and ocean boardwalk access beside the house, you may just be able to keep those kids outdoors having fun. Cool nights are perfect for a soak in the hot tub. Dare Dreamer is a favorite among weekly rental guests and it's new owner will be pleased with the care and upkeep provided by the original owners.